Paparazzi snapped the couple in a park and revealing them to be in the middle of a heated argument but sources close to Bieber stated otherwise. 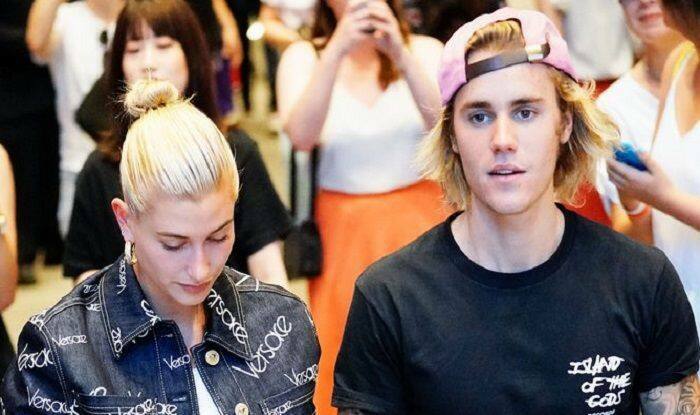 Known to give fans serious couple goals, supermodel Hailey Baldwin and singer-beau Justin Bieber were recently under unfavourable light of media that reported them of suffering from trust issues. As the news of their unhealthy relationship started escalating, Hailey decided to pull all stops as she took to her Instagram profile to give a clear picture to fans. Taking to her Instagram story feature, Hailey wrote, “Don’t believe what ya read on the internet folks” (sic). She even inserted a crying-laughing emoji, an eye-rolling emoji and a “Fake News” GIF to go with the message. He took to his Instagram to reveal about his depression and wrote, “Just wanted to keep you guys updated a little bit hopefully what I’m going through will resonate with you guys. Been struggling a lot. Just feeling super disconnected and weird.. I always bounce back so I’m not worried just wanted to reach out and ask for your guys to pray for me. God is faithful and ur prayers really work thanks .. the most human season I’ve ever been in facing my stuff head on…” (sic).